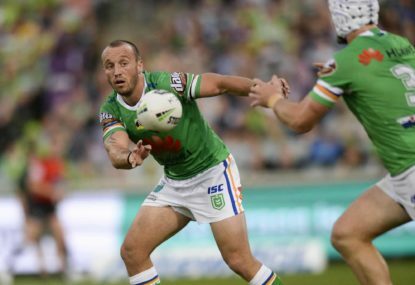 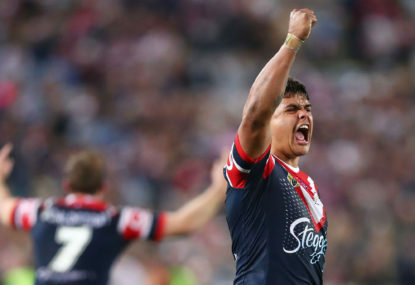 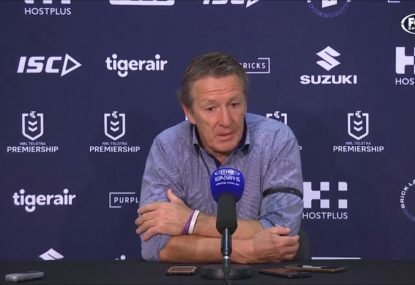 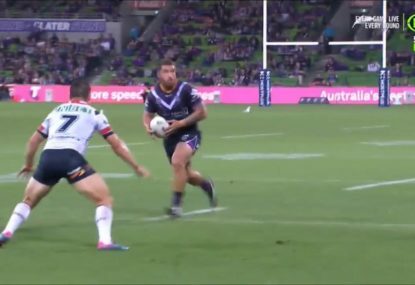 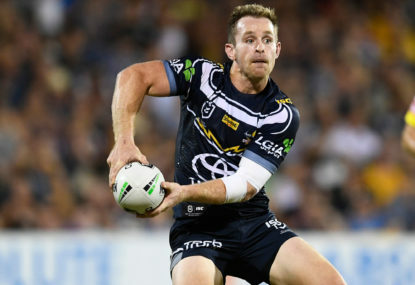 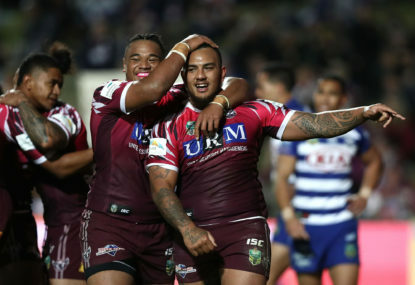 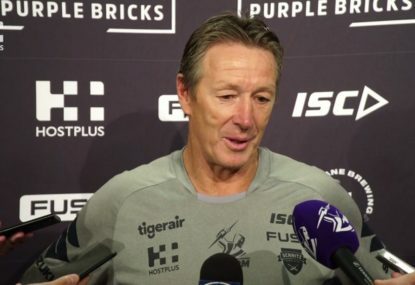 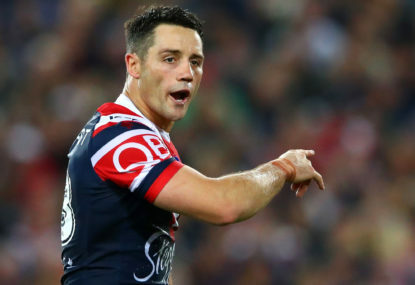 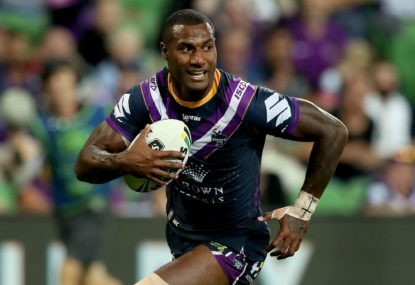 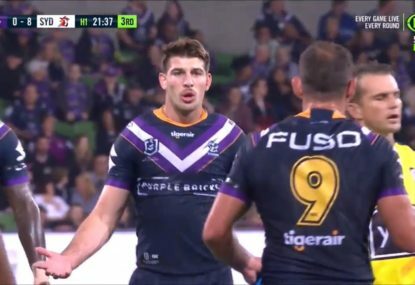 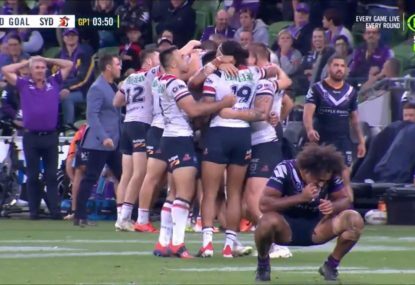 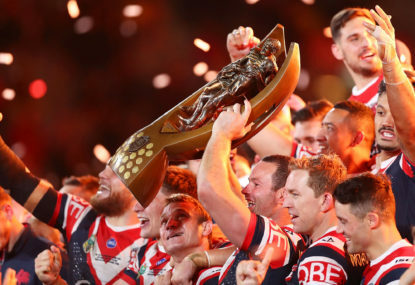 Good Friday will be headlined by a grand final rematch, with the Melbourne Storm at home and seeking revenge against Cooper Cronk and the Sydney Roosters. 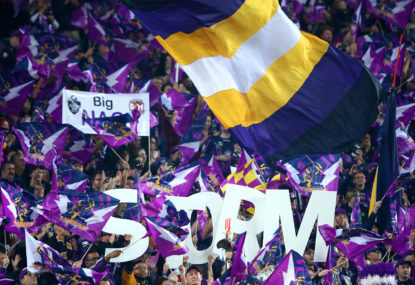 Join The Roar for live scores and coverage from 7:55pm (AEDT). 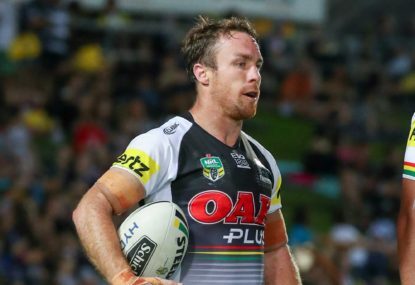 Two teams coming off a win in the previous round face off in Round 3, with the western warriors the Penrith Panthers playing host to the charging Melbourne Storm, at Carrington Park, Bathurst. 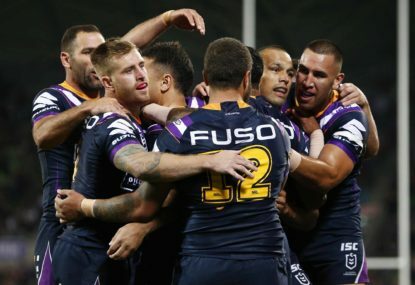 Join The Roar from 7:30pm (AEDT) for live scores and blog of the game.